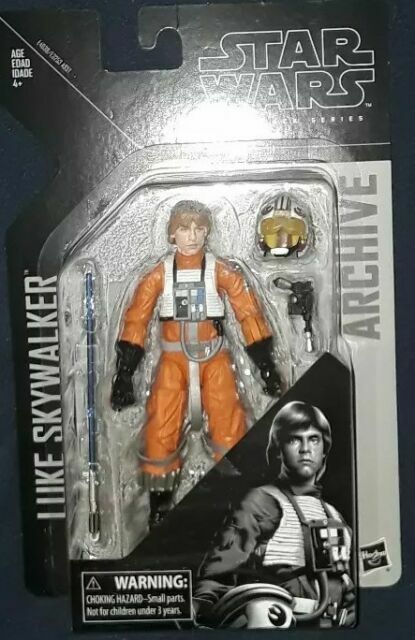 Details about Star Wars Black Series 6 Inch Wave 1 Archive Collection Luke Skywalker In Stock! 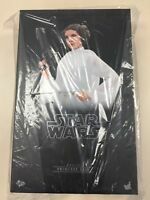 Star Wars Black Series 6 Inch Wave 1 Archive Collection Luke Skywalker In Stock! Star Wars Black Series Hasbro Admiral Holdo Action Figure SHIPS LOOSE In Stock! Star Wars Black Series Clone Cody Rex Bossk IG-88 Boba Fett Luke Skywalker 6"
Awesome sauce! Astonishingly fast shipping! Arrived early and was perfect.